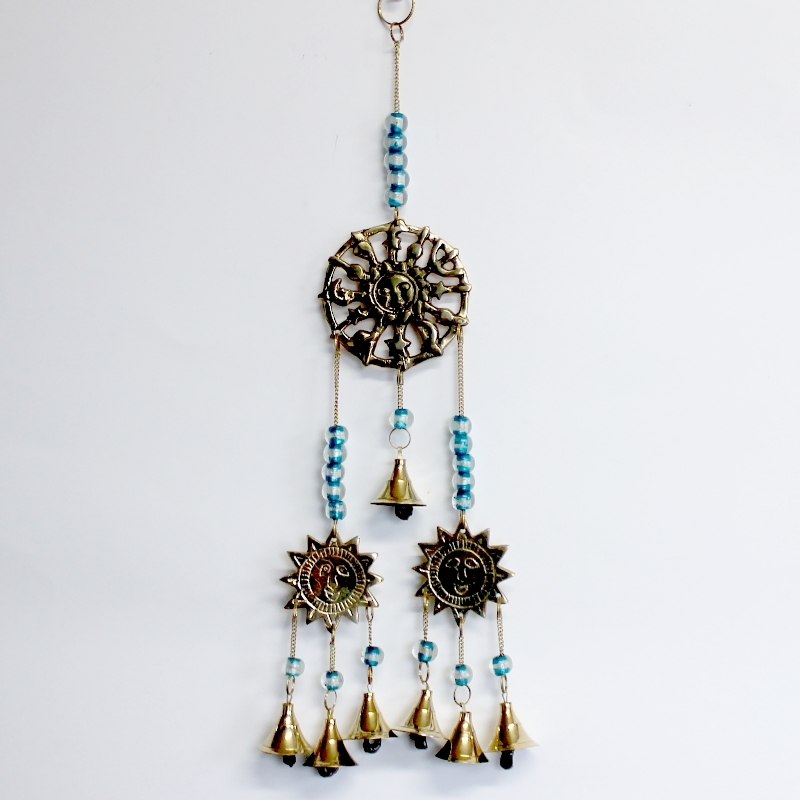 The outside elements can sometimes be annoying, especially if you’re hoping for sunshine but all you get is rain! 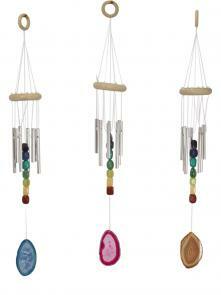 Rather let us help you take advantage of what nature provides with our eye-catching wind chimes. 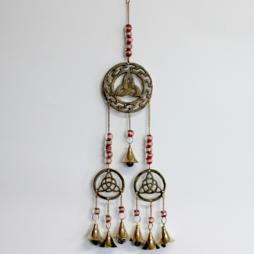 We’re one of the leading wholesale wind chimes suppliers in the country. 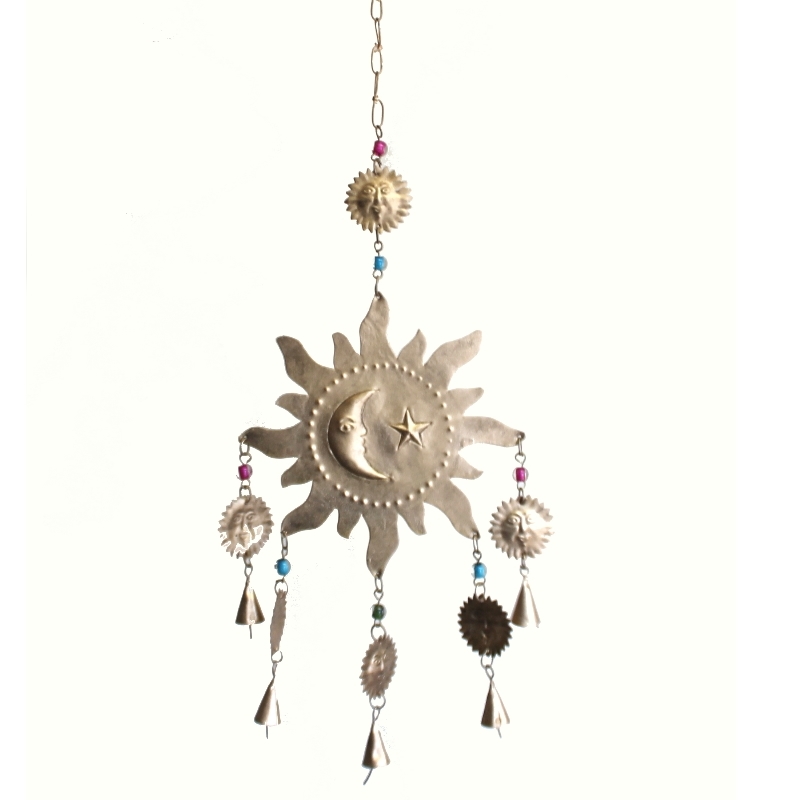 This is because we have a comprehensive range of beautiful pieces, ensuring that you’ll have no problem filling your next order with us. 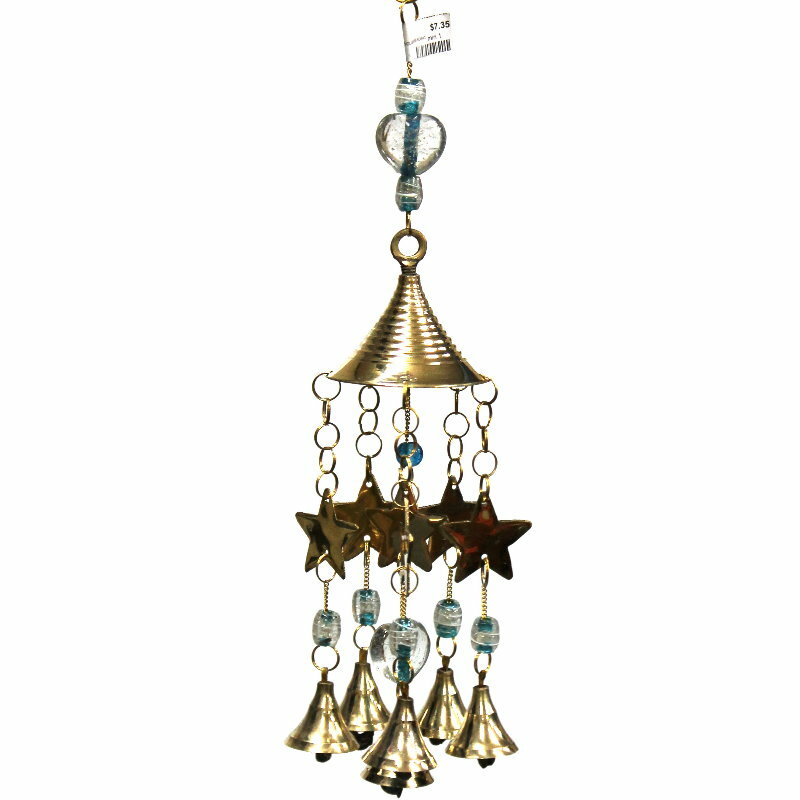 We have some of the best handmade wind chimes in Western Australia, which means that whatever product you choose will be of the highest quality, as with all of our other products. 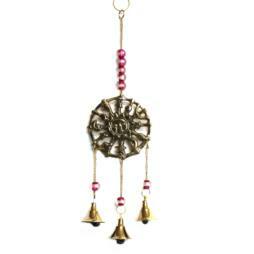 It also means that exceptional care was taken to give you something that will truly last. 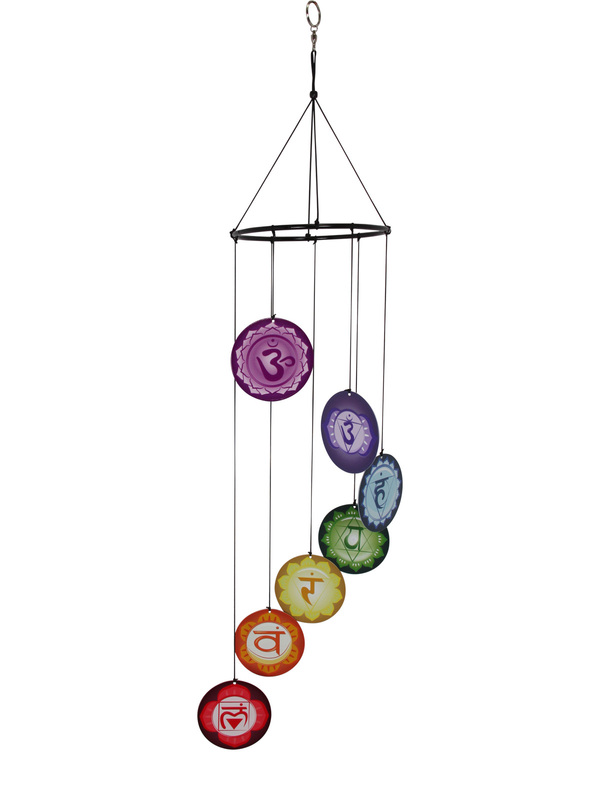 Our wholesale wind chimes are made with a range of materials including iron, brass and bamboo, each one offering melodious music that changes as often as the wind blows. 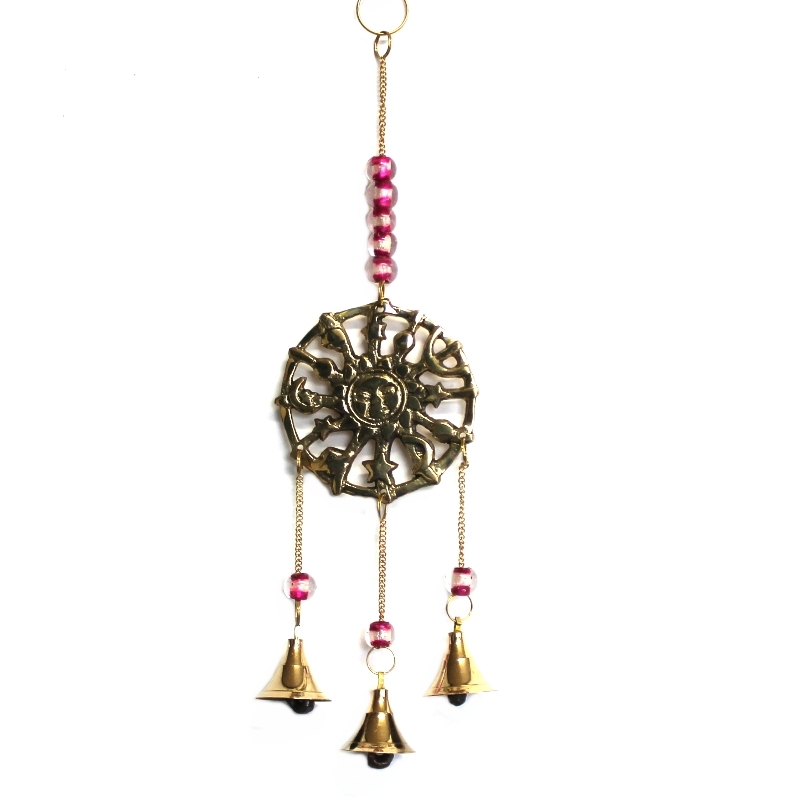 That’s the wonderful thing about wind chimes, you’ll get to experience a different sound simply based on the movement of natural air. This is exactly why they offer what’s known as chance-based music because you never know what pleasant surprises your ears will get! 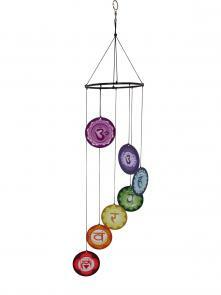 In addition to different materials, our wind chimes come in a variety of styles as well. 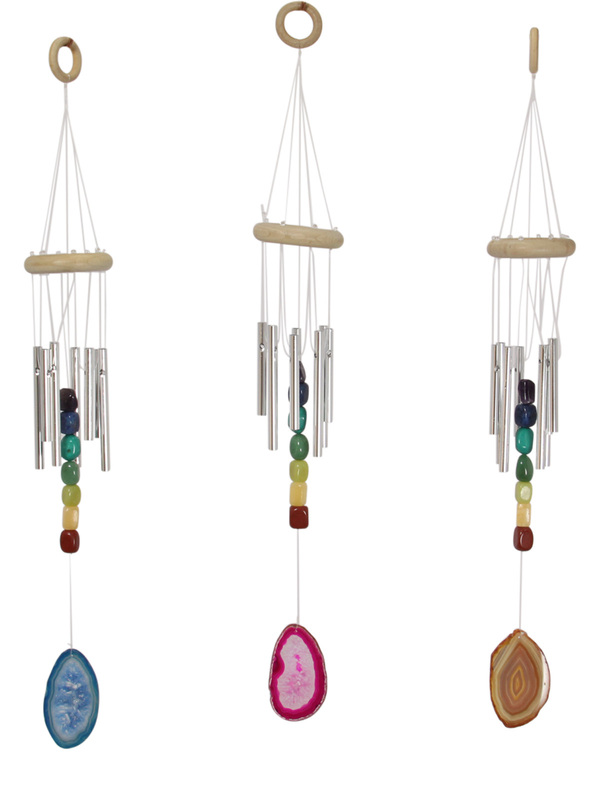 Our clients can choose between many designs, again showing that we have a one of most comprehensive ranges of wind chimes in Australia. 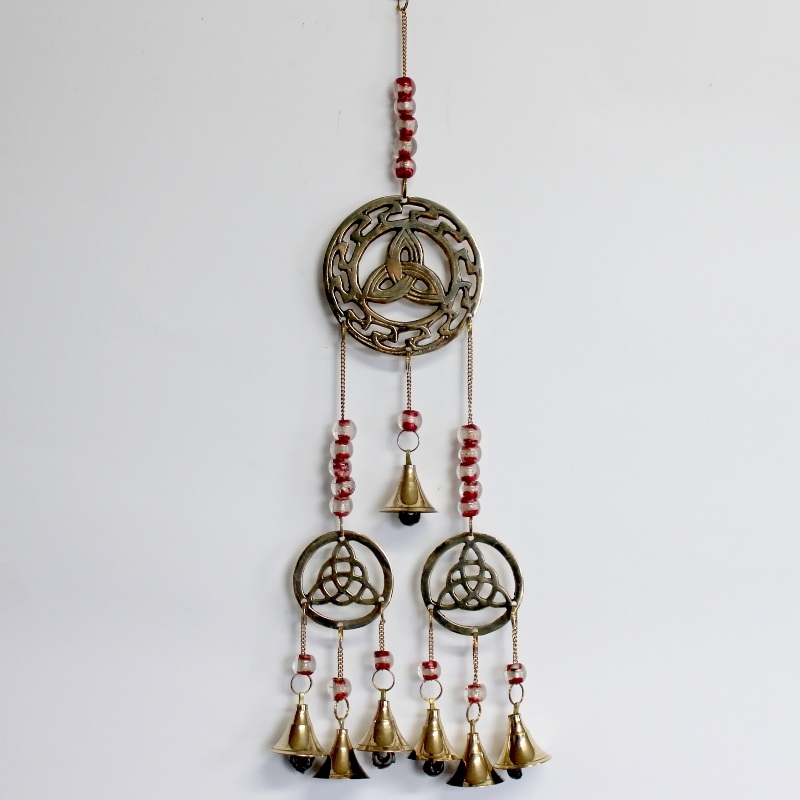 If for some reason you still cannot find exactly what you’re looking for, we also offer some of the most stunning custom-made wind chimes in Australia. 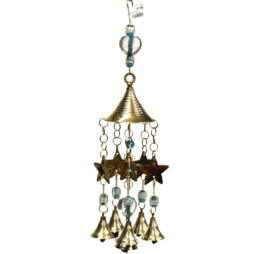 We pride ourselves in providing exactly what our wholesale clients want. We know that you want to give your own clients a positive customer experience, and we want to do the same for you. So, have a look at our range of gorgeous products and see why we provide the best wind chime supplies in Australia.